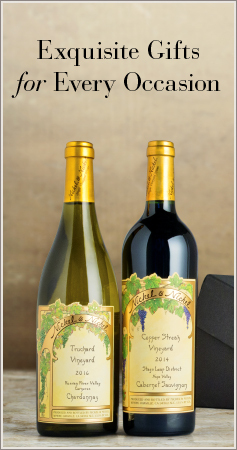 Situated at the toe of an alluvial fan that extends from the western Mayacamas range, the vineyard is comprised of fluvial river deposits and clay loam soil from the Bale soil series, which are developed on alluvial fans and flood plains. 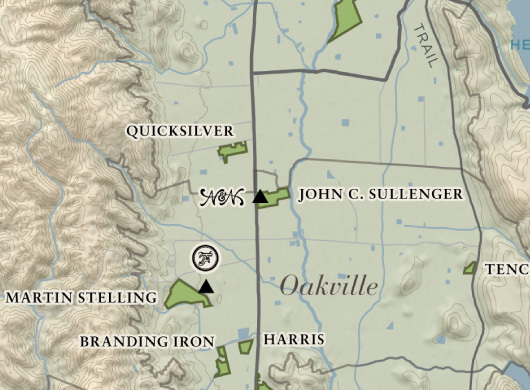 The home vineyard of Nickel & Nickel, Sullenger Vineyard is situated behind the winery in the heart of Oakville and is named for John C. Sullenger, who settled the farmstead in the 1880s. 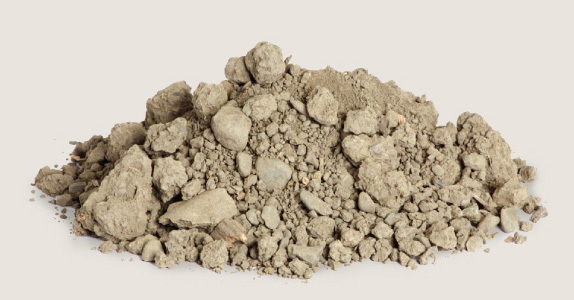 The vineyard’s 30 acres of clay loam soil are planted exclusively to Cabernet Sauvignon, with two rootstocks and a few different clones which each add a unique element to the resulting wine. This was another beautiful growing season with an ideal spring that led to an early budbreak and bloom. Despite low rainfall, canopies were healthy and clusters were full. This vineyard set a heavier crop than usual, so we dropped a fair bit of fruit at veraison to ensure balanced flavor development. The summer provided perfect weather for ripening and without any dehydration of the fruit. The younger vines were the first to be night harvested in late September, while the fruit was left to hang on the older vines for another three weeks. This fruit was fermented in both open-top and closed-top fermenters to capture everything that this vineyard had to offer.